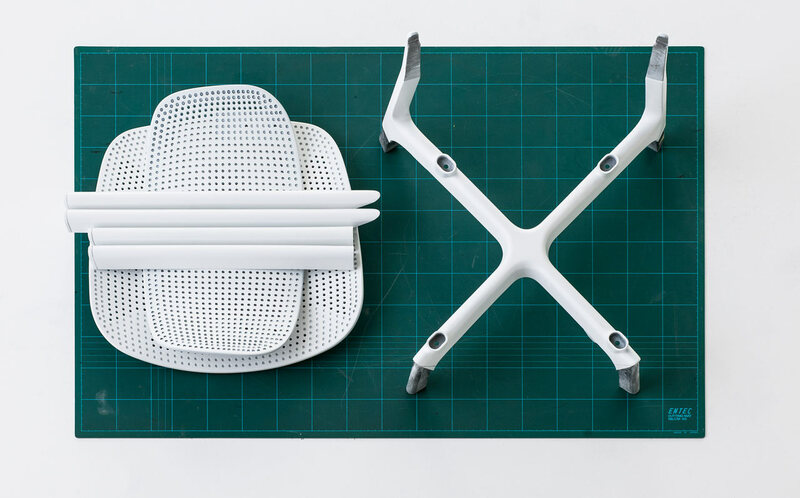 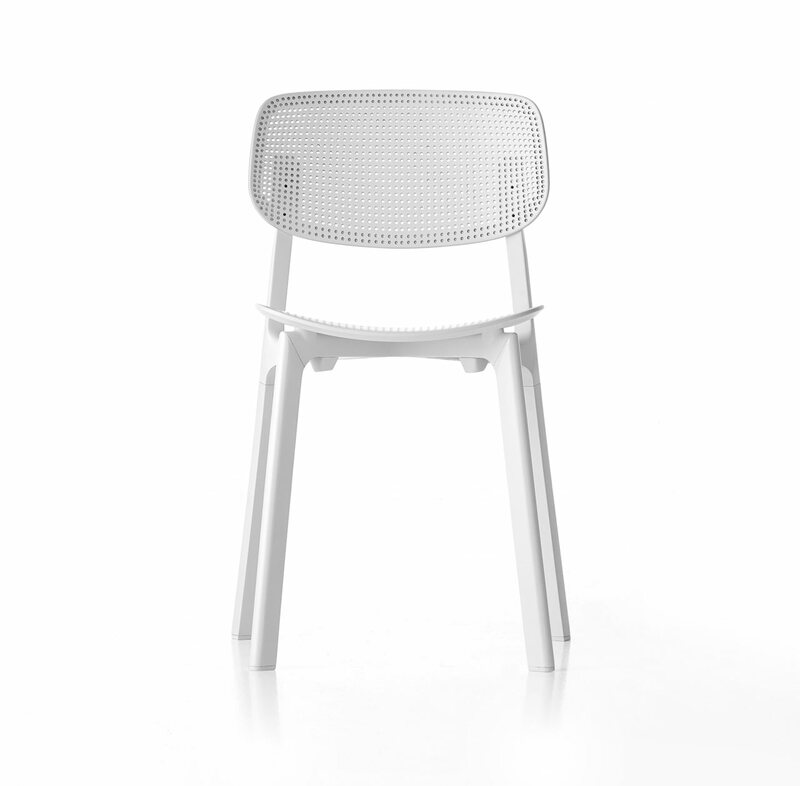 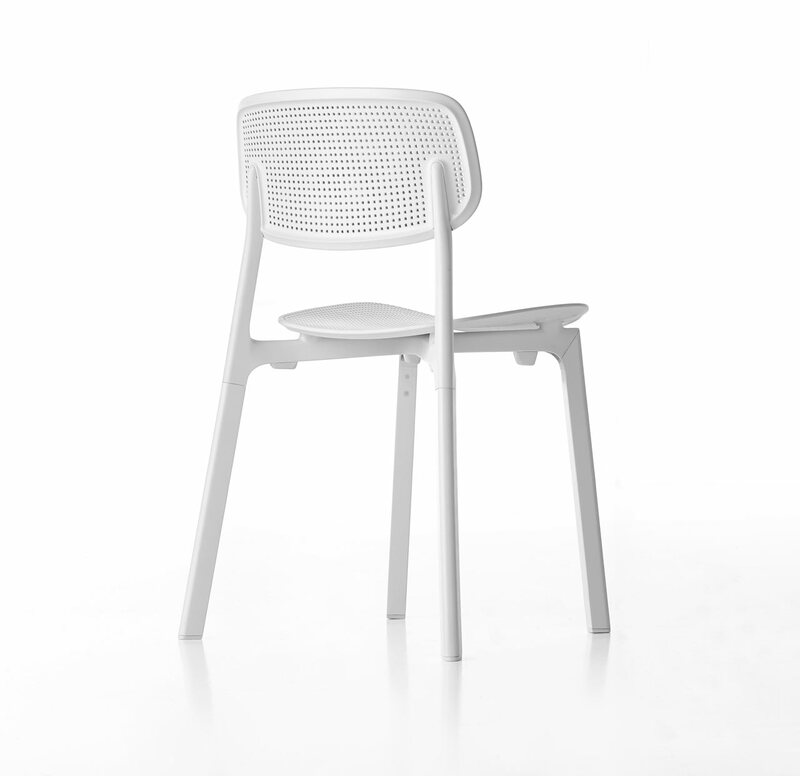 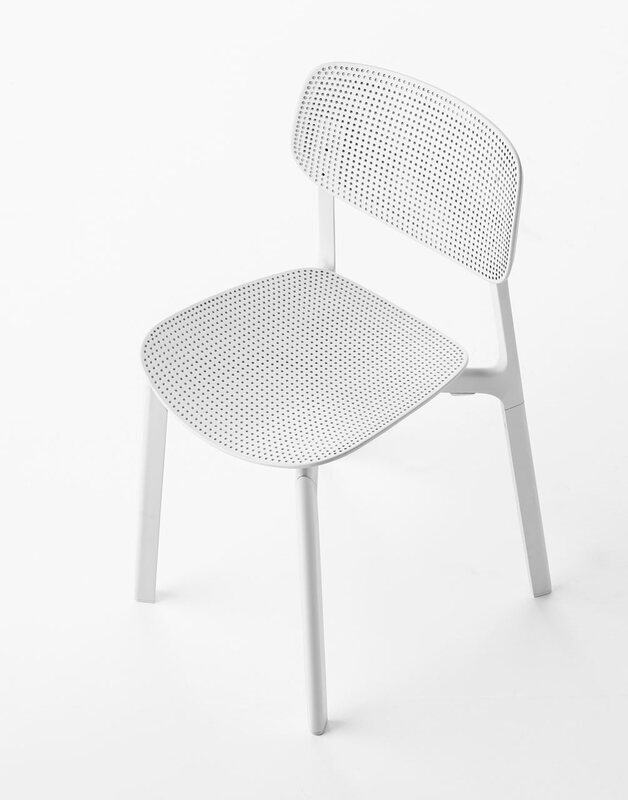 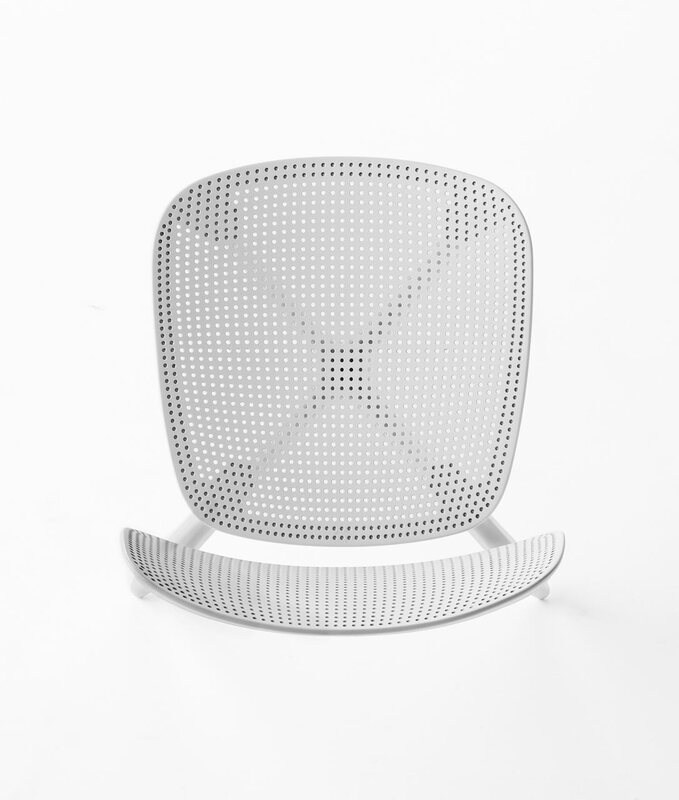 French designer Patrick Norguet has designed the Colander stackable chair for Kristalia. 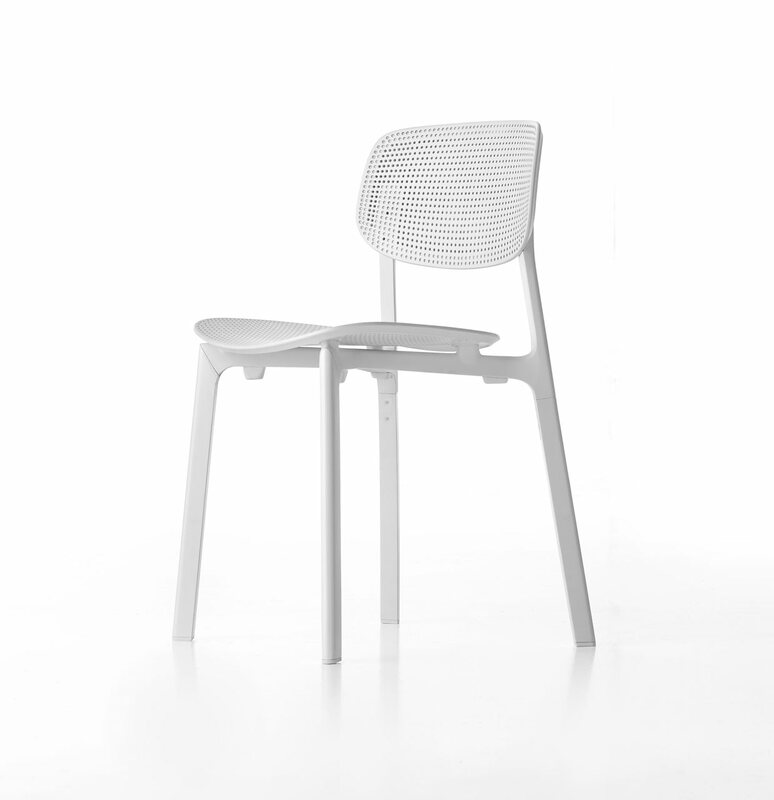 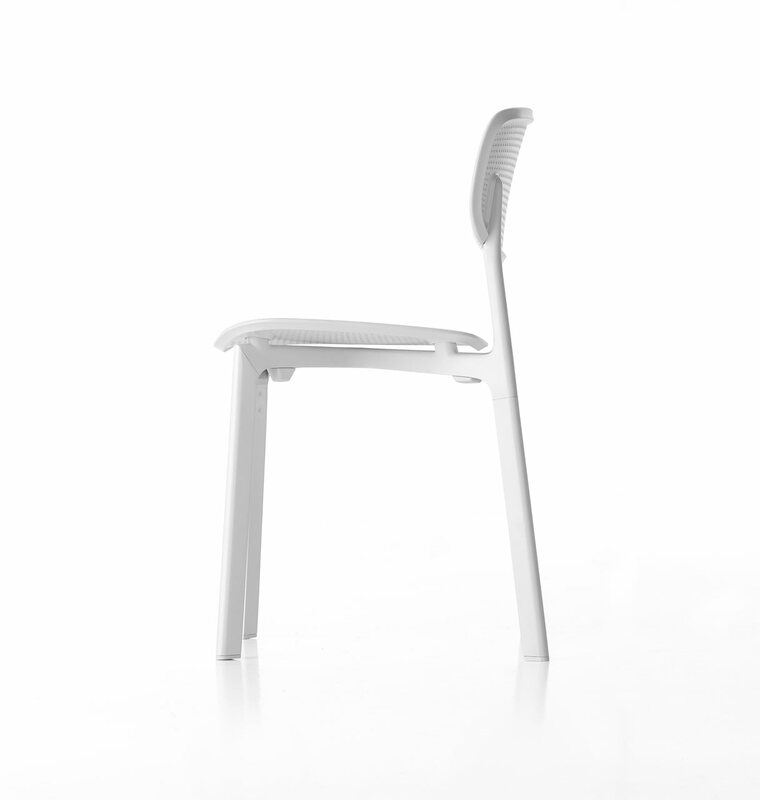 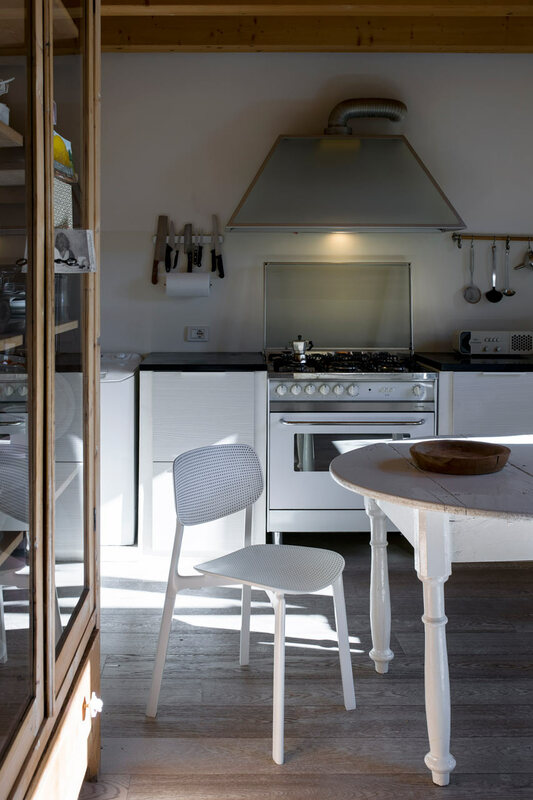 The chair takes its name from the utensil used daily in every kitchen in Italy. 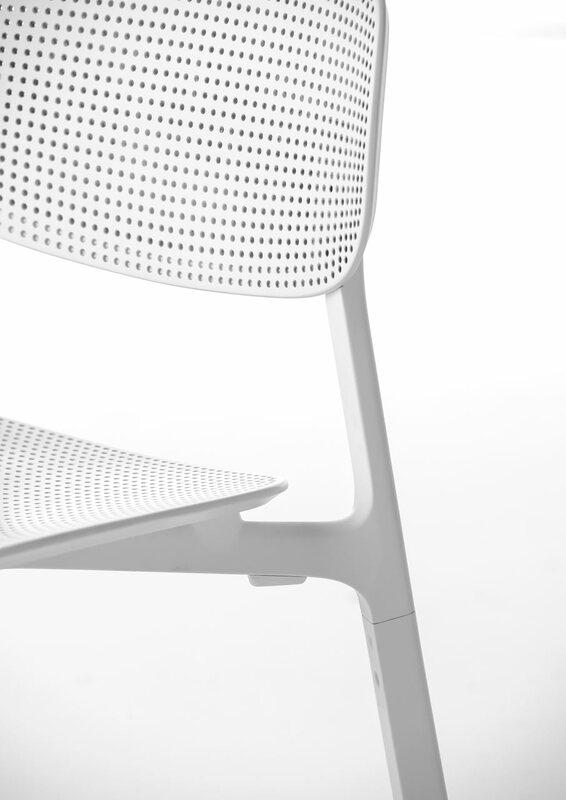 its technical features include its stackable nature and its suitability for outside use thanks to the small holes that let water run-off. 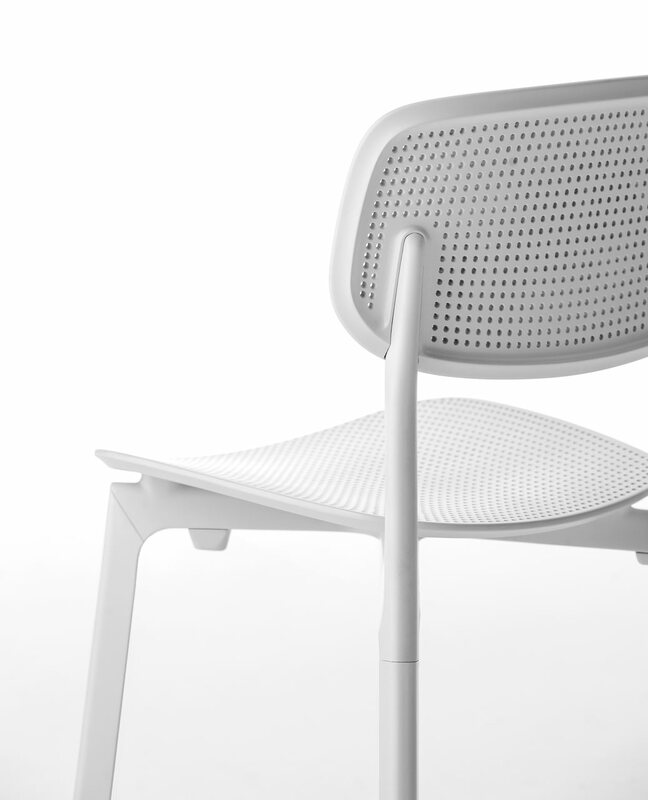 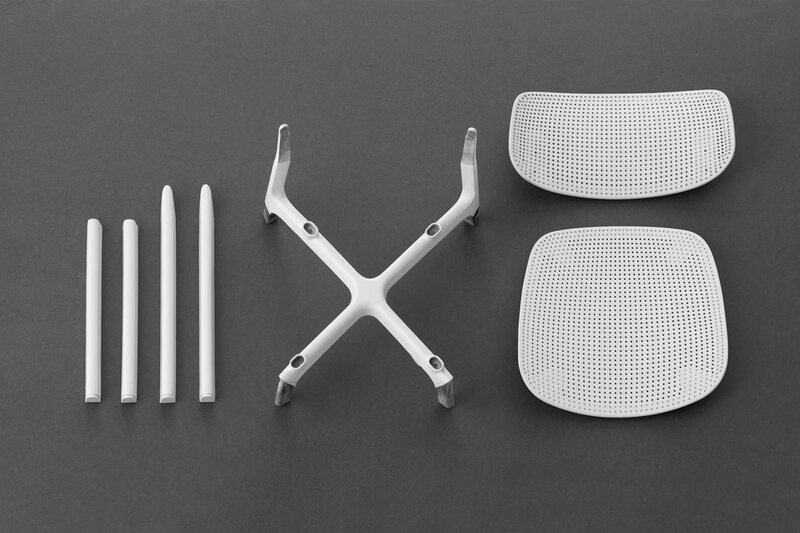 another characteristic that allows for this is its aluminum frame and the moulded polypropylene seat. 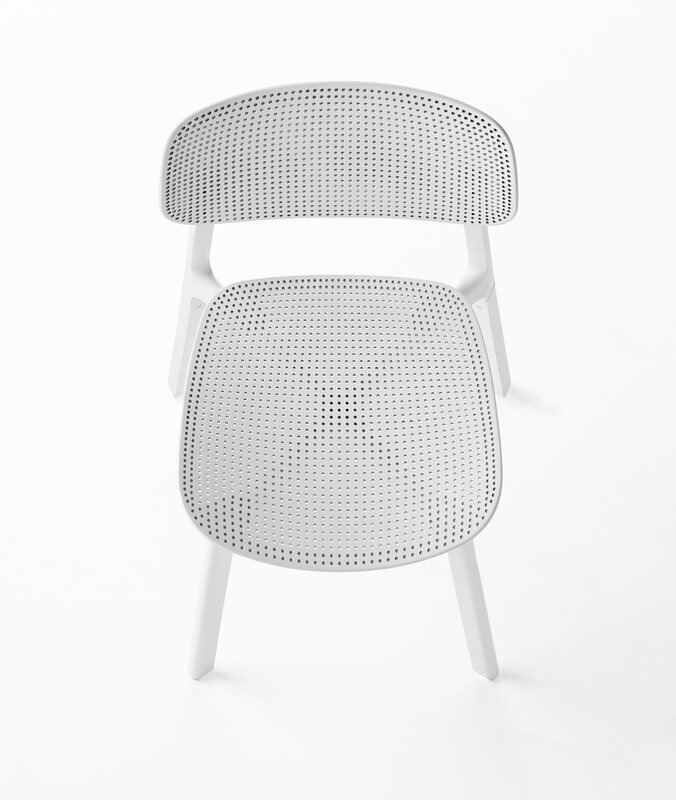 Colander comes in a wide variety of colors that include white, black, beige, coral red and basalt grey. 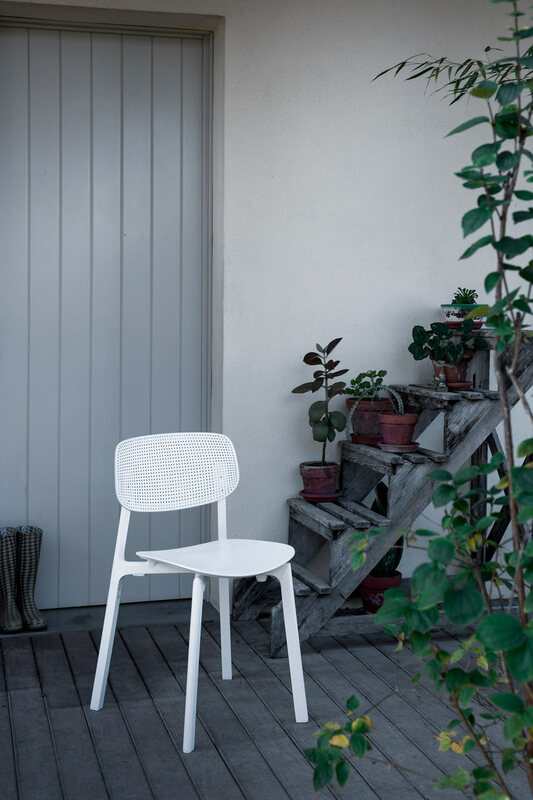 thanks to its design characteristics, the versatility of the chair allows it to be excellent for the catering sector and ideal for homes, both for internal or external use.